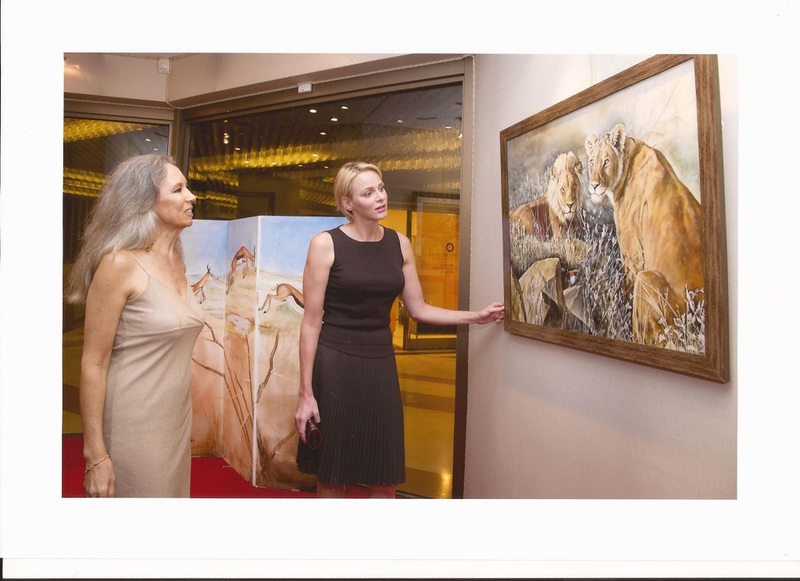 Two of my exhibitions in Monaco at the MONTE CARLO ART GALLERY belonging to Mr Ottavio FABBRI, where I had the privilege of welcoming HSH Prince Albert of Monaco, at the opening of the first, and HSH Princess Charlene at the second, amongst other distinguished guests. 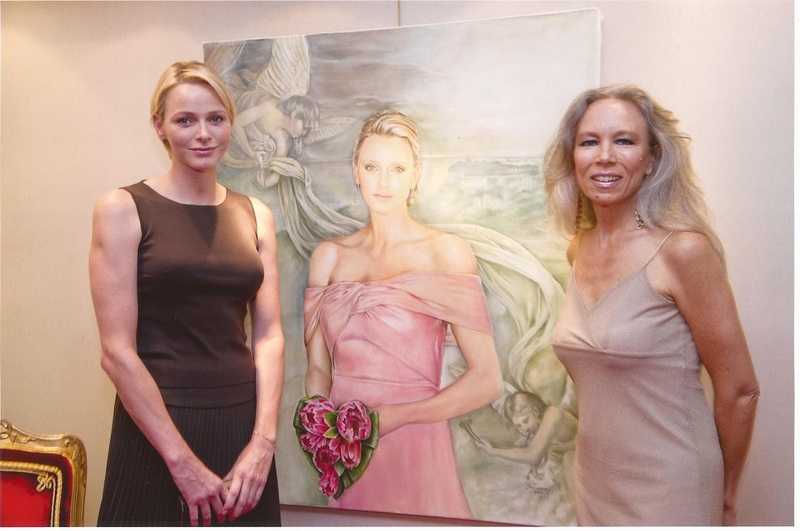 The two littlePrincesses, the Royal Highnesses Maria Carolina and Maria Carolina of the Bourbon Two Sicilies in front of their portraits. 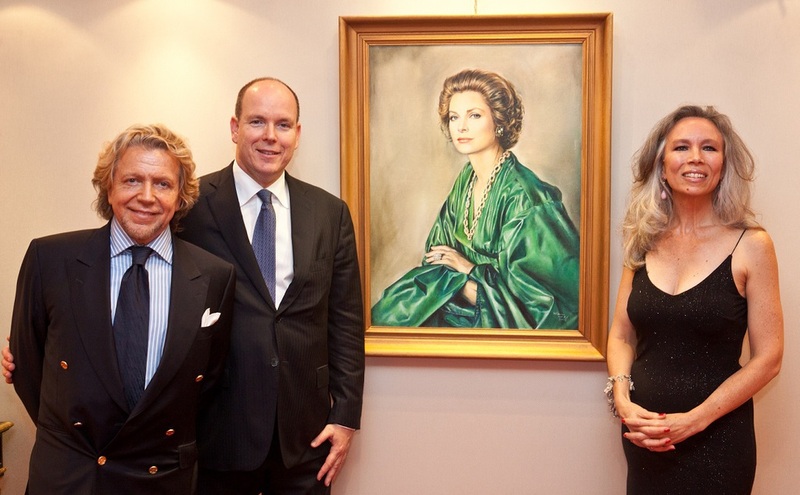 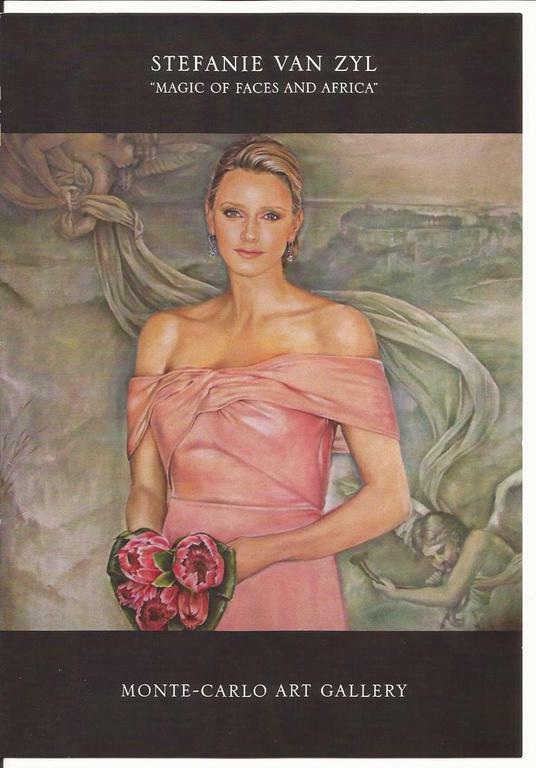 Lors des deux expositions à la MONTE CARLO ART GALLERY de Mr Ottavio FABBRI, j'ai eu le privilège d'accueillir SAS Le Prince Albert de Monaco à la première, et SAS La Princesse Charlène de Monaco à la deuxième.